I am so fortunate everyday to work at Sunshine Dentistry. I began my career here in July 2008 and I have never looked back. It truly is a career and not a job for me. We have the best team and the best doctors. We genuinely care about our patients and their oral health. It is our #1 priority. I enjoy coming to work and working in the dental industry. I received my Associates Degree in Resort Management from Colorado Mountain College. My past work experience includes 20 years in retail sales and management with clothing, kitchen and furniture/design stores. I have lived in Steamboat since 1981. My parents along with my siblings moved to Steamboat when I was in elementary school. I enjoyed growing up in Steamboat and now my husband and I are enjoying raising our 13 year old son here. In my free time I enjoy skiing, biking, hiking, boating, reading and gardening. My passion is spending quality time with friends and family. enjoys hiking, four wheeling and exploring new places with her family. 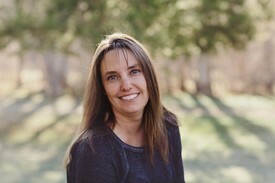 My name is Renee May, I was born in Denver, Colorado and originally moved to Steamboat Springs in 1998. 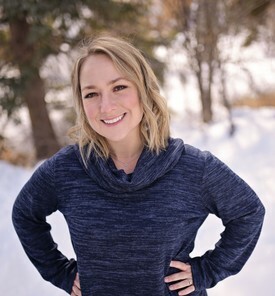 I lived in Steamboat until 2004 when my family moved back to the Front Range so I could continue my education and become a Registered Dental Hygienist. I graduated from the University of Colorado school of Dental Medicine in 2008 with my Bachelors of Science in Dental Hygiene. I practiced in Littleton, Colorado for the next 6 years. My husband and I decided that it was time to bring the family back to the Yampa Valley. The summer of 2014 our family happily returned to Steamboat. We have 3 amazing daughters which I enjoy spending the majority of time with, as well as hunting, fishing, tending to the animals & whatever new adventure we can fall into. I often get asked, Why Dental Hygiene? I wanted a career in the health industry so I could help people. I chose to pursue my career in Dental Hygiene because it allowed me this as well as the flexibility to enjoy my life and family. I had no idea how rewarding this choice would be until I began seeing patients! I knew immediately this was what I was meant to do! Through my career I am able to touch lives, educate people and not only improve their health, but improve the way they feel about themselves. I love to build relationships with all my patients, allowing them to open up to me, learn from me and even look forward to their next visit. All this makes coming to work a pleasure. I was born in Colorado, and moved to Steamboat when I was 2 years old. After experiencing life on the other side of the country, I realized my heart never left Steamboat and it was time to come home. My husband, J.C., and I feel lucky to be raising our 2 year old son, Coleman, in the same place I grew up. Dental health has fascinated me for as long as I can remember. Immediately after high school I started my dental career working as a dental assistant in general practice, pediatrics, periodontics and oral surgery. I could not put a price on the experience and knowledge I gained from my 10+ years of assisting and was excited to take everything I learned and move forward with my education and career. In 2012 I earned my Associate of Applied Science from Community College of Denver, and became a Registered Dental Hygienist. When my family returned to Steamboat last year, I was thrilled to have the opportunity to come back to Sunshine Dentistry. Working with Dr. Sunny, Dr. Dana, my coworkers, and being reacquainted with our wonderful patients really made me feel at home again. Our patients are always my first priority and I strive to make each appointment as comfortable as possible. It is truly a pleasure to be in a working environment where I can develop great relationships with our patients. Crystal is from Tulsa, OK. She graduated dental hygiene school in 2003. Following graduation, she worked in a general practice in Tulsa and then moved to St. Louis and worked in a periodontal office. 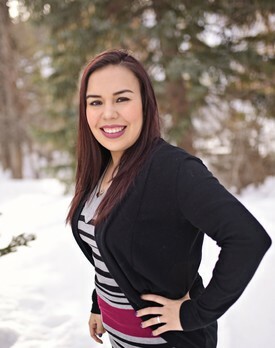 She moved to Steamboat in 2006 to enjoy the outdoor lifestyle and to work in a general practice. 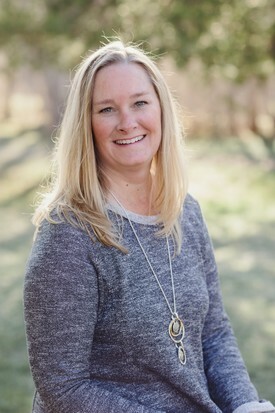 She has worked for Sunshine Dentistry since October of 2017. 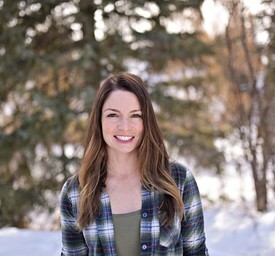 Outside of dentistry she enjoys snowboarding, music, art, fishing, biking, yoga, hiking, camping, food, and traveling with her family. She has two kids and loves connecting with people. She looks forward to meeting you and helping you with all your oral health needs. Shelly Barnes was born and raised in Routt County and is a 5th generation resident. 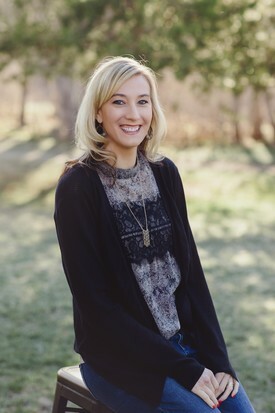 Her career in dentistry started out of high school when she worked as a dental assistant before going to college to get her license in Dental Hygiene, graduating from Colorado Northwestern. 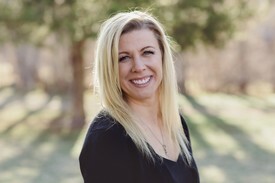 She has been practicing dental hygiene in Steamboat Springs for 15 years providing preventative and therapeutic services to the general public. Which in Steamboat and Routt county she considers everyone her friends and family. Shelly takes great pride in being a health care professional while serving and living in this wonderful, beautiful place and community we call home. Shelly is married to her husband Greg Barnes, also a 5th generation resident. They have two beautiful daughters, Paige and Katerina. She has several “hobbies” on the side, one includes being Hayden High schools girls basketball assistant coach. She loves her community and contributes to it in anyway she possibly can. Kim has a deep appreciation for the dental field and for the overall health of each patient she encounters in her hometown valley. Having her BS in Chemistry from CSU, Kim greatly enjoys understanding the science aspect of the clinical dental field. Combining her background studies with numerous years in the dental field, Kim has a natural pull towards lab work and design. She has completed numerous continuing education trainings through facilities including Rocky Mountain Dental Conventions, Siroworld Conventions and the Spear Institute to broaden her knowledge and skill. Outside of work she enjoys moving in the outdoors including snowboarding, trial running, hiking and volleyball. Kim also loves to dance. She feels very blessed to live within the beautiful community of Steamboat and so near to her family. Kim continues to expand in the field at Sunshine Dentistry and greatly looks forward to helping each patient achieve their oral health needs and goals so they can be at their healthiest to enjoy the active life Steamboat offers.